To ensure an excellent catering service to all our customers, by 2019 we thought we'd expand our staff of kitchen and dining room, adding two professionals of the sector: the flamboyant michelin-starred chef Rocco Aloi and the brilliant maitre Leonardo Sinesi. The new chef and the new maitre will add, and not replace, to our already-trusted staff, and will work in synergy with them, ensuring the perfect operation of the catering service and offering the same cuisine ever, but with more proposals of dishes that are revisited and of high quality. 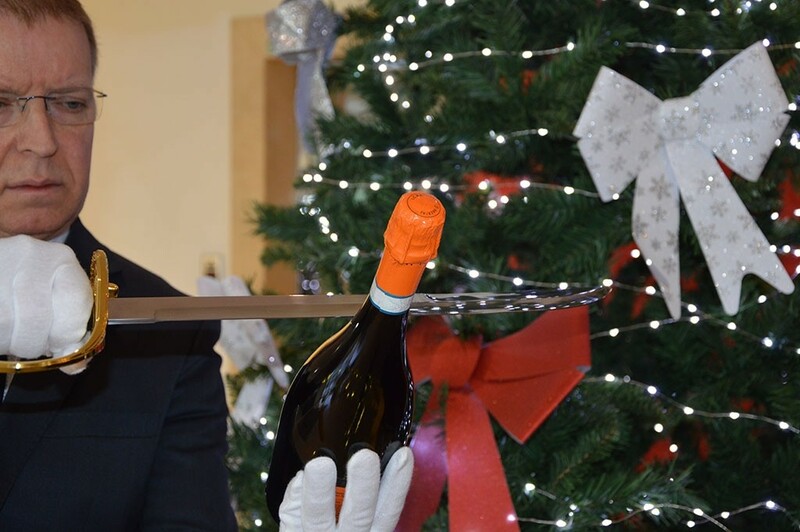 The bearer of great innovation and technique, learned over the years working in fine-starred restaurants, the chef Rocco Aloi puts at the disposal of the Hotel Union, all its knowledge in the culinary field to ensure that all hotel guests a delicious dining experience. Tortelli author sautéed in hazelnut butter concassé of fresh tomatoes and saffron threads. 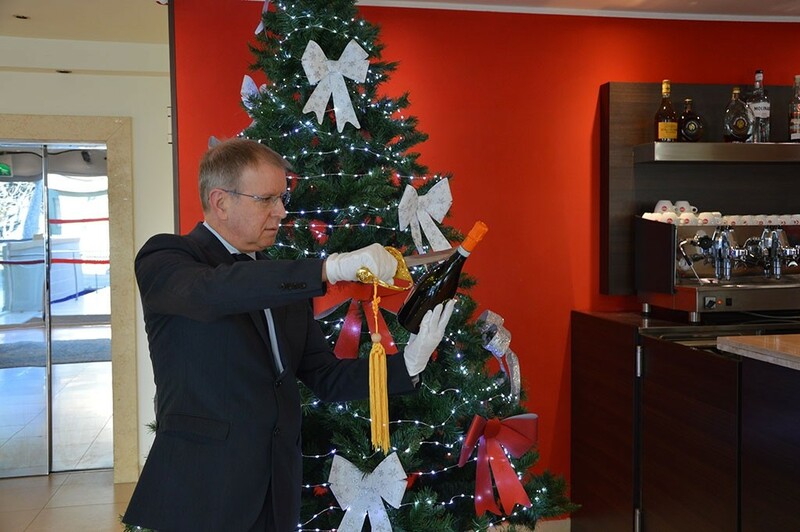 The plays a long is a specific technique to open the bottles of champagne with a sabre, usually used in ceremonies or during important events. 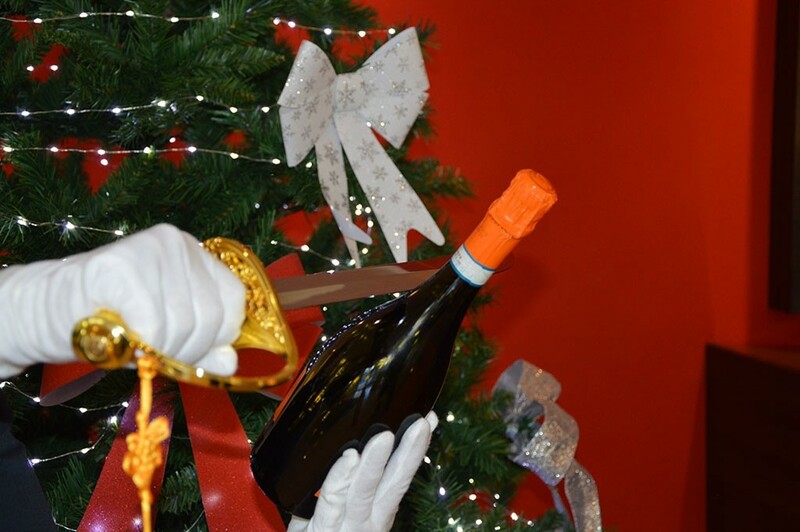 Our new maitre Leonardo Sinesi, on new year's Eve, has inaugurated its collaboration with us, wowing the guests with the spectacle of the plays a long live.